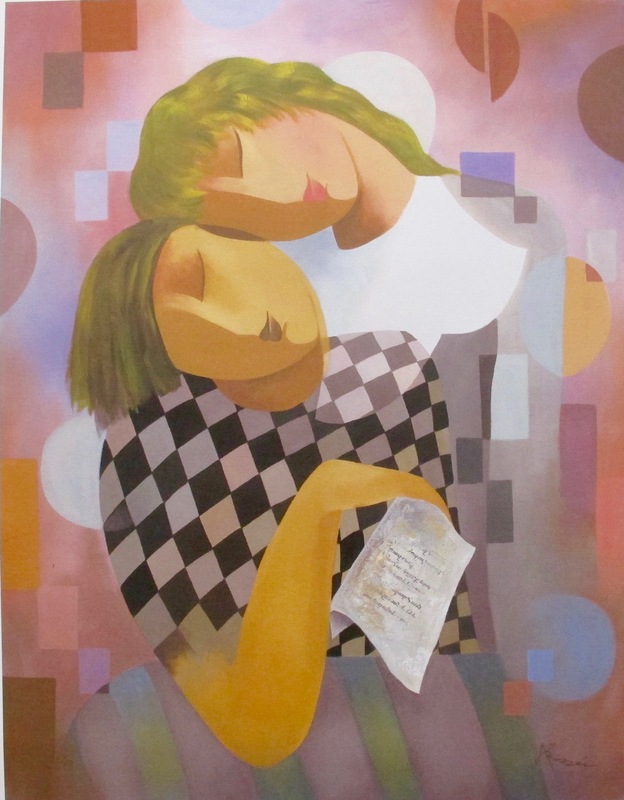 This is a limited edition hand signed serigraph by Amleto Dalla Costa titled “Fanno Salotto”. This is a limited edition hand signed serigraph by Amleto Dalla Costa titled “The Lady of the Striped Sofa”. 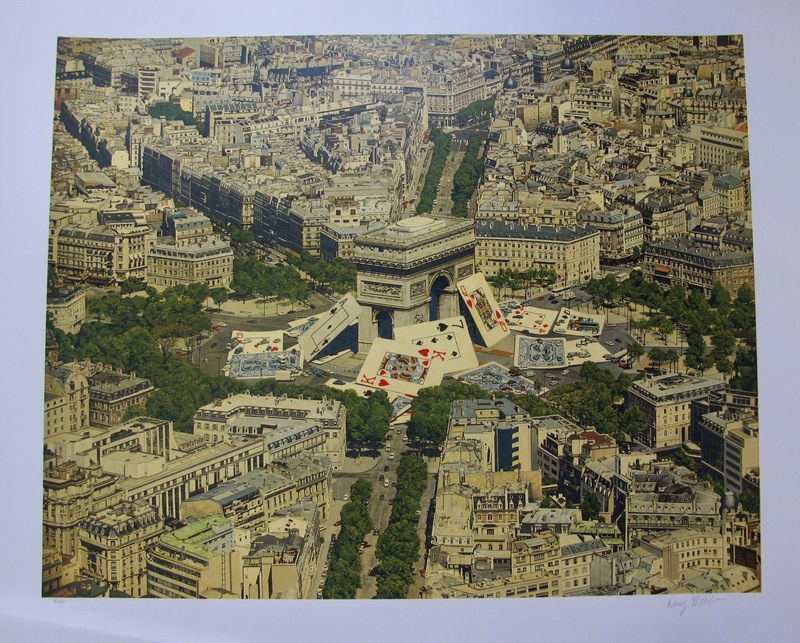 This is a limited edition hand signed giclee on canvas by Arbe titled “Union”. 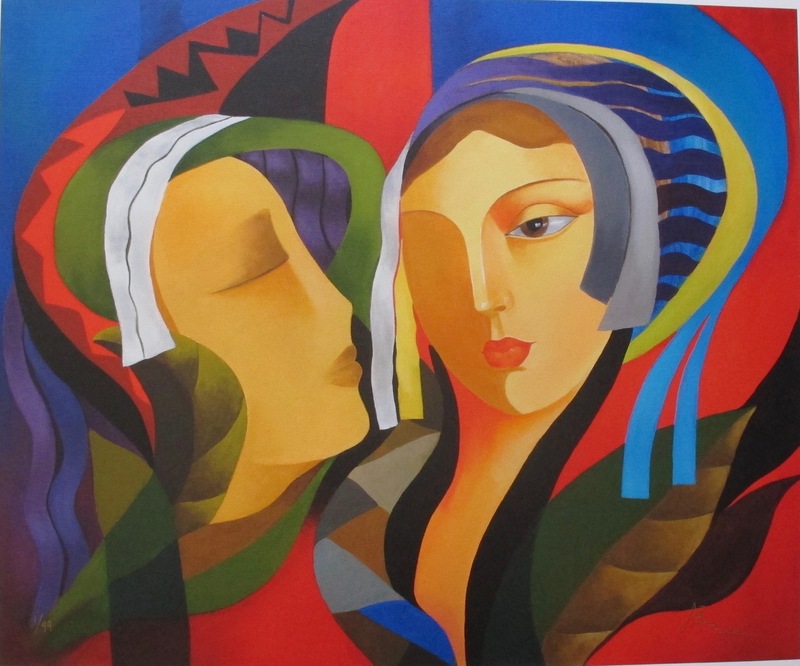 This is a limited edition hand signed giclee on canvas by Arbe titled “Delicate Aura”. This is a hand signed giclee on canvas by Bob Barker titled “Reflections in Time”. This is an authentic hand signed original serigraph by Bob Marchant titled “Dancing with Dolphins”. 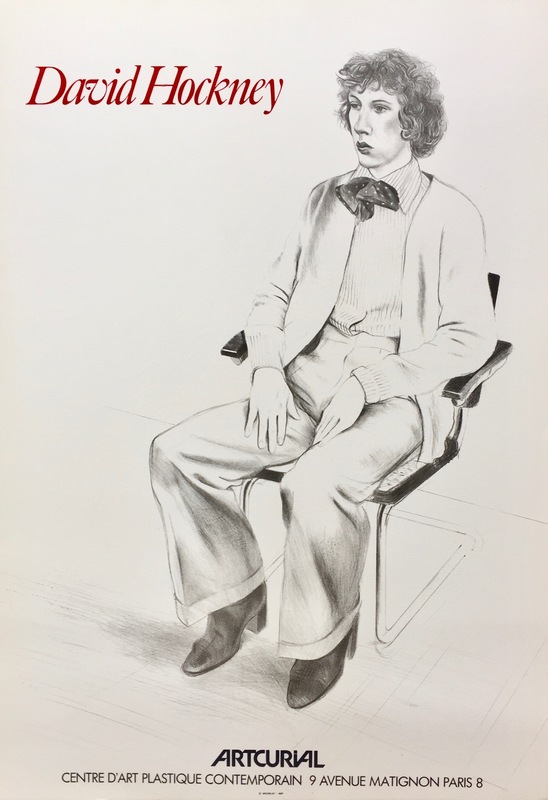 This is a 1979 Exhibition lithograph for David Hockney at Artcurial Paris featuring Gregory Evans. 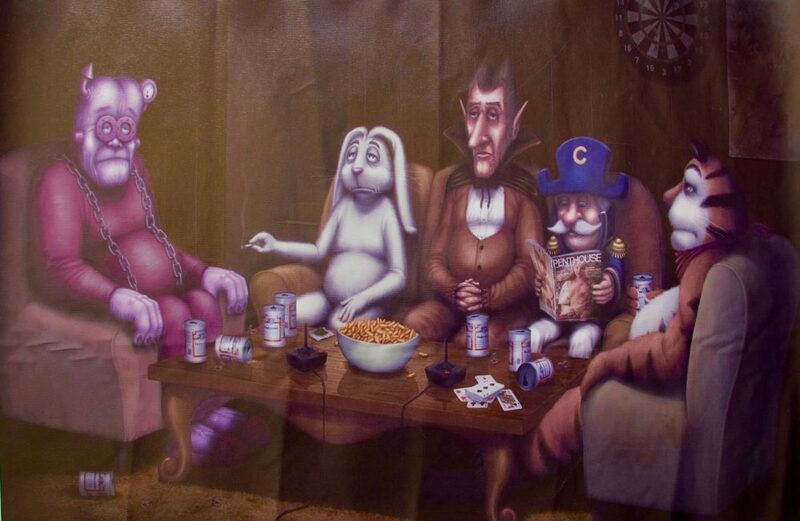 This is a limited edition hand signed silkscreen titled “Lost in the Shuffle” by Doug Webb. 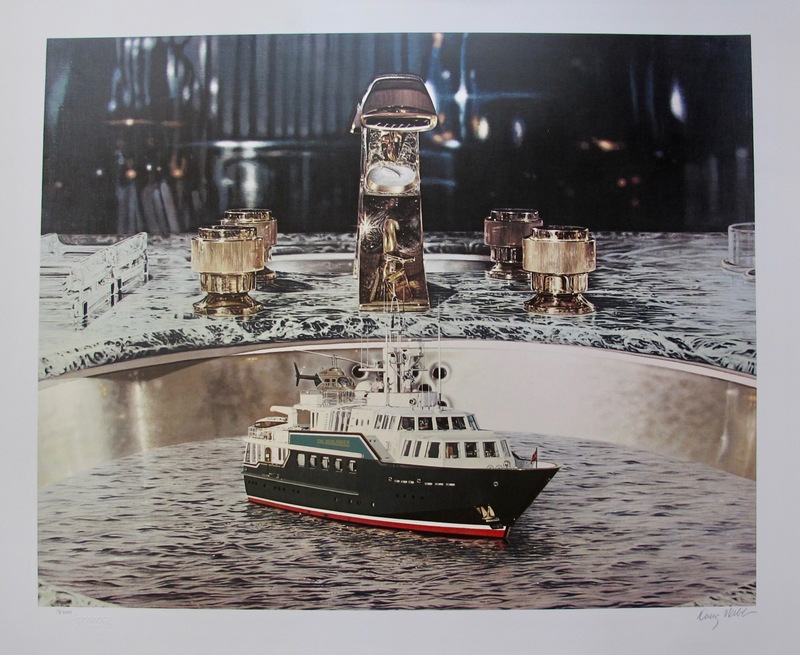 This is a limited edition hand signed silkscreen titled “Yacht in Cold Running Water” by Doug Webb. 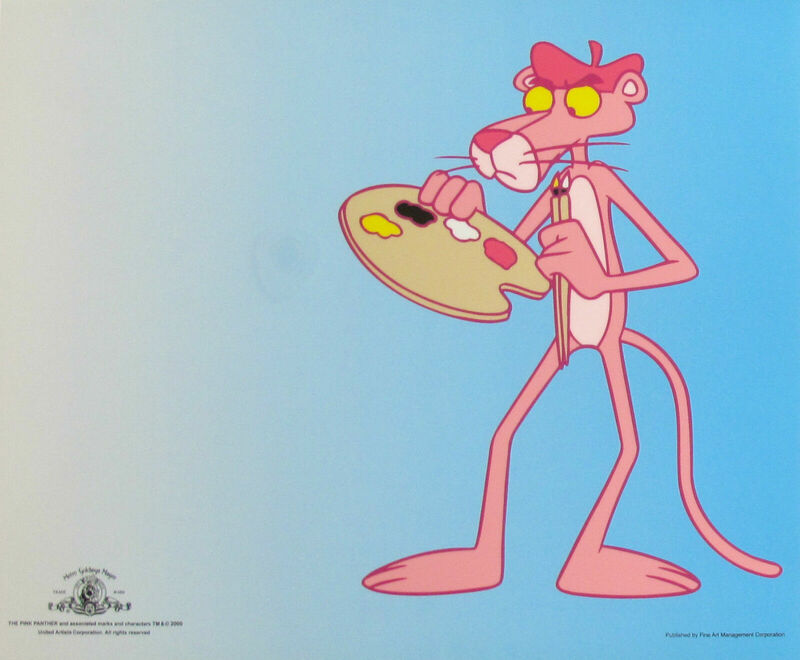 This serigraph by Dr. Suess (Theodore Giselle) is titled “I am the Lorax, I Speak for the Trees”.